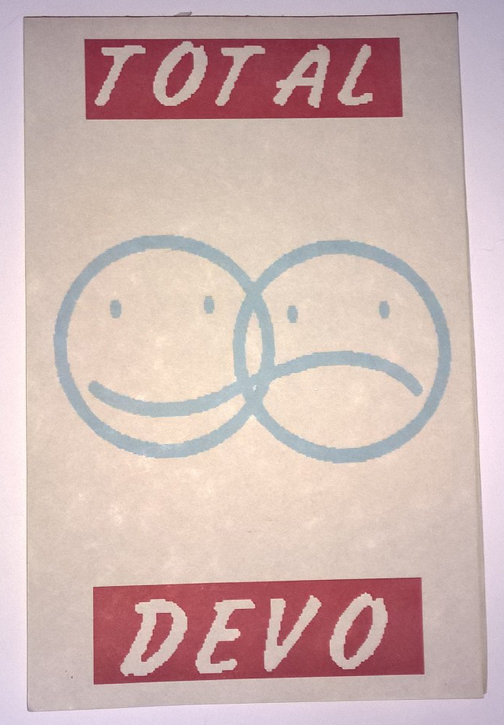 Vintage item - 5" x 8.5" notepad. Each page printed with the Total Devo logo. 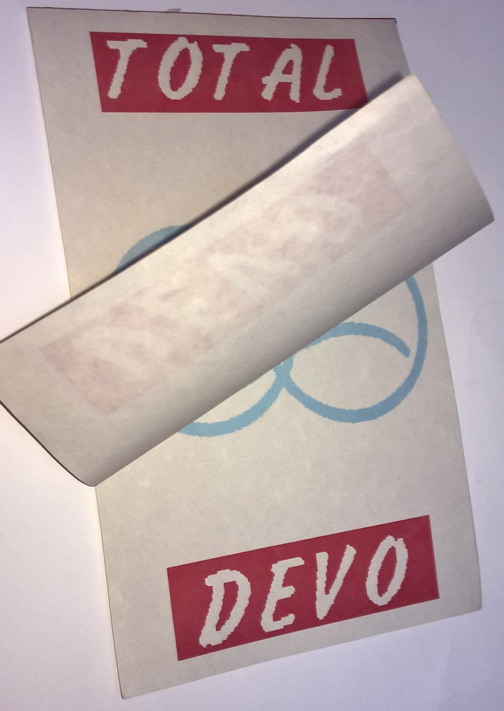 Thanks to Sara for this donation to the Devo-Obsesso archives!